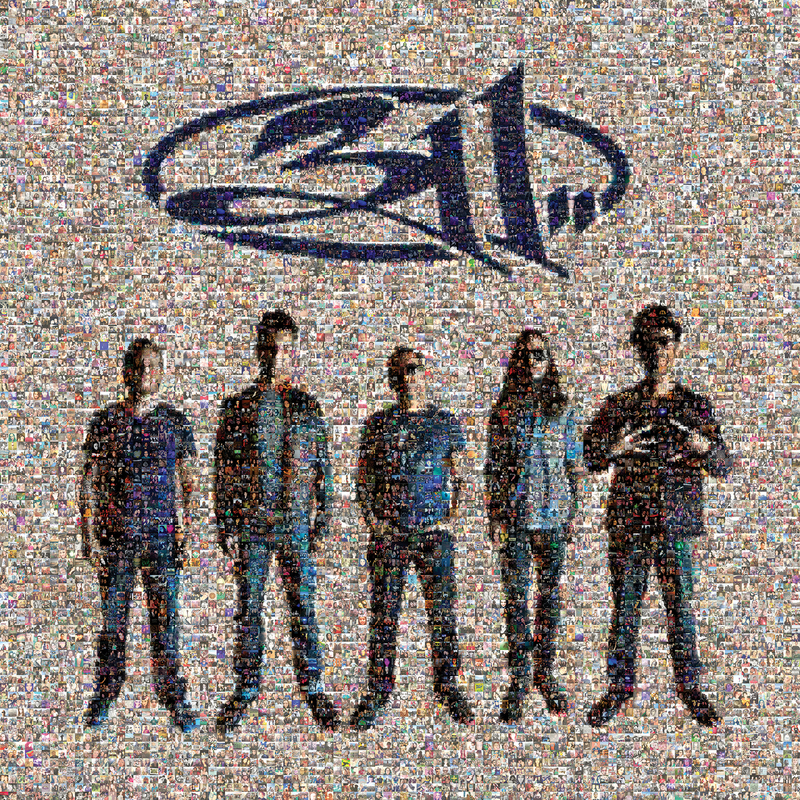 For those of you who were not lucky enough to get a ticket to see 311 next week at their sold-out show at The Pageant for an intimate show, take solace: at least you can pick up the band’s newest CD Mosaic. The CD, their first since 2014’s Stereolithic, is the band’s twelfth and first with producer John Feldman. The reggae/metal/ alternative sound the band brings has kept them in the spotlight for the past 20+ years. In support of the new record the band will be touring throughout the summer (an annual event for one of the hardest working bands today). The tour opened yesterday in Cleveland and you can find more tour info at www.311.com/shows. Tags: 311, CD release, new music announcement.